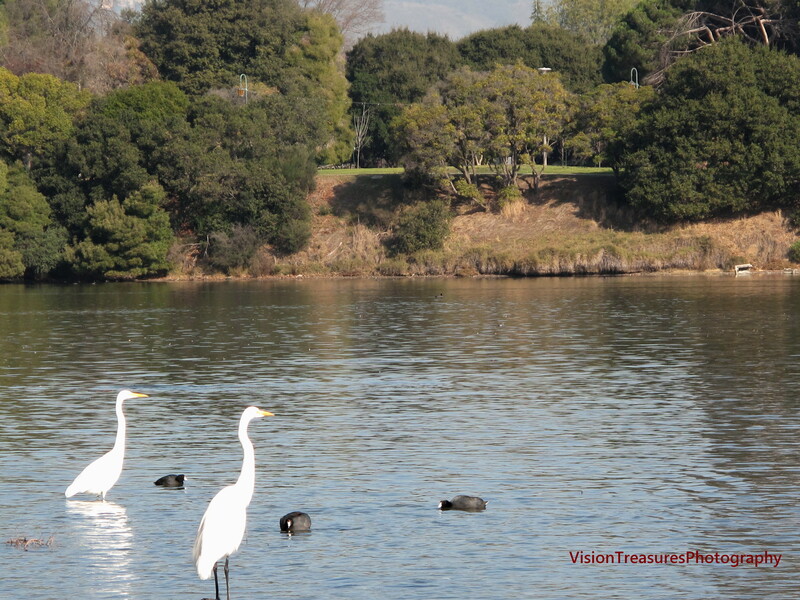 This entry was posted in Health, Spirituality and tagged calm, egrets, inner peace, Lake Merritt, Loving, Loving heart, Oakland, Relaxation. Bookmark the permalink. Thanks for sharing my blog post! Nancy will be speaking LIVE as part of an event I’m putting on online next week…Monday, July 9th at 3pm EST/12pm PST. If anyone is interested to hear her interviewed or ask her a question all they have to do it register at uofmoms.com to get the call-in details (it’s also by webcast). Again thanks for sharing!